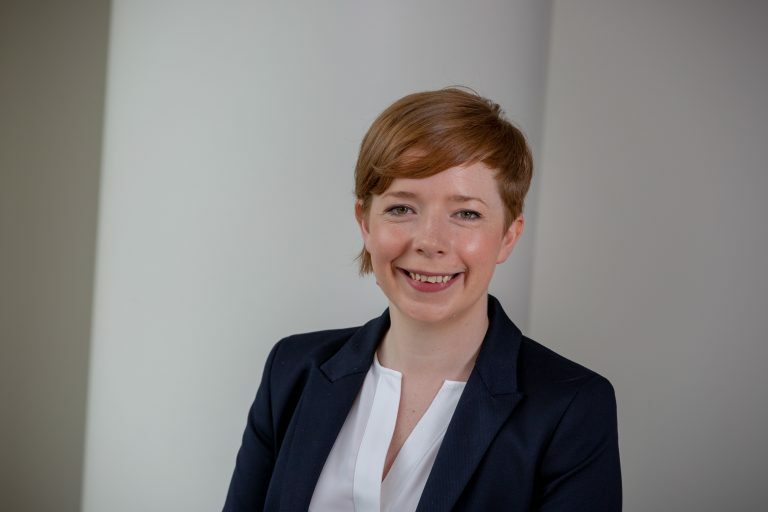 Kate is an Associate Solicitor who, since 2008, has specialised in acting on behalf of clients whom have sustained life-changing serious injuries. In particular, Kate has dedicated her career to bringing claims for compensation for clients (children and adults) who have suffered a brain injury and or/a spinal cord injury. Kate joined Sintons in July 2018 having worked for 10 years as a Solicitor within a national Serious Injury Team. At the earliest possible stage, it is Kate’s priority to secure interim payments for each client. This funding is sought to fund rehabilitation and to implement packages of care to improve the lives of her clients and their families. Each day, Kate works with individuals whose lives have been forever changed because of an injury they have sustained through no fault of their own. She provides those individuals with straight forward legal advice and seeks to obtain compensation to meet their significant needs. The purpose of such claims is to provide her client with financial security for the future. Kate works alongside a team of passionate lawyers who are dedicated to securing the best result for their clients and to give them every opportunity to improve their quality of lives post-injury. Kate is very proud to be described by her clients as being ‘willing to go the extra mile’, a ‘bare-knuckle fighter’ and someone not to be ‘underestimated’. The personal injury team won praise from the Legal 500 2018 being highlighted for their “first-class service” in the “very organised and highly professional” way they approach cases. When away from the office, Kate enjoys spending time with her friends and family (in particular her four nephews). Kate also enjoys cycling and has undertaken several charity bike rides including the Coast to Coast (Whitehaven to Tynemouth) and the fantastic Great North Bike Ride (Seahouses to Tynemouth). Kate has been involved in raising significant funds for local charities. Kate has also held various trustee roles including with Headway Newcastle and North Tyneside, Headway Tyneside and Newcastle Citizens Advice Bureau.